For a modern household it is a must to have a solar powered security light. 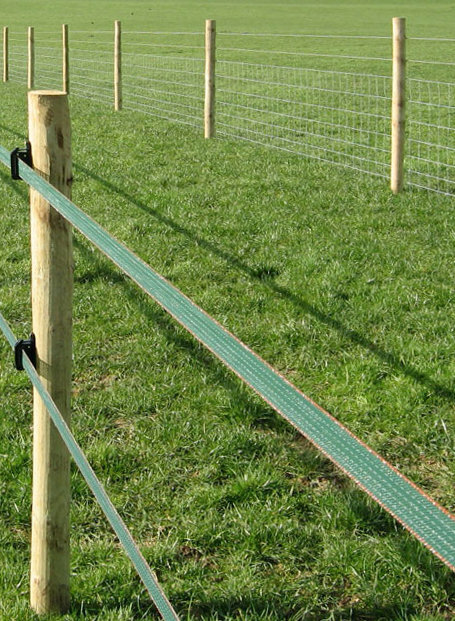 It is not just a new trend, but it is an additional guarantee for your security. 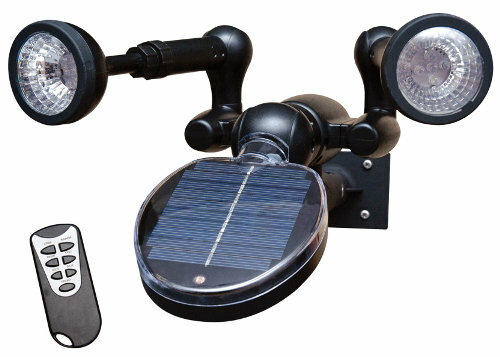 If you have an entrance area around your home that is badly lit, or you have a remote garage, that needs additional lightning in the evening, or you want to feel safer while coming back to your home in the middle of the night and see everyone approaching at the late hour, then you will find that solar powered security lights is a relief to all those issues.